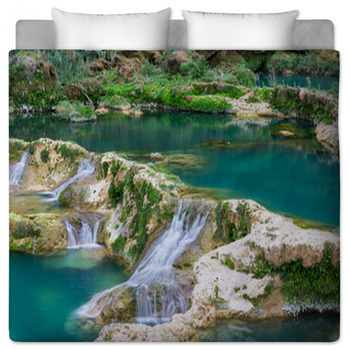 Enjoy natures most dramatic beauty with our waterfall bedding, bringing some of the worlds most breath-taking and exotic locations into your very home. 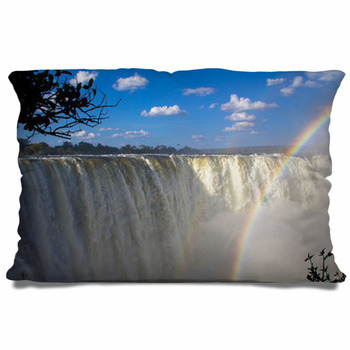 No one can deny the dazzling beauty and impressive power of Niagara, Iguazu and the worlds other great cascades. 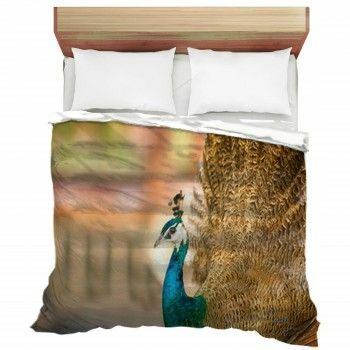 Just beholding their massive and yet elegant grace is spell binding and truly inspiring, so we have gathered the finest artwork and photographs inspired by them and made them available to give your home a unique and beautiful look. 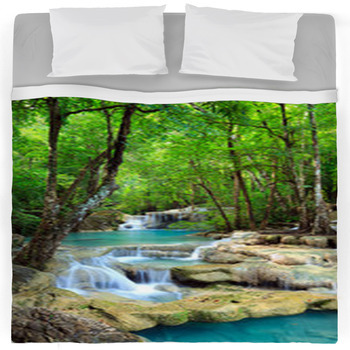 You can swim in a tropical river-fed lagoon every night just by diving into our futon covers, comforters and matching bed sheets. 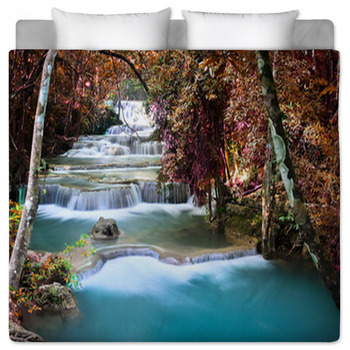 Bright natural colors explode with life on our waterfall bedding, breathing fresh life into any room of your unique home. 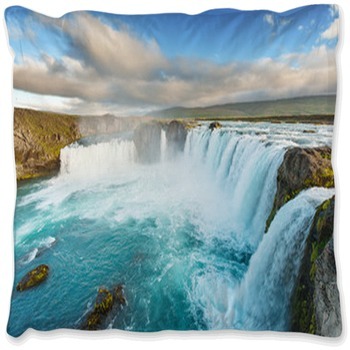 Futon and duvet covers show delicate river cascades trickling over smooth pearly rocks in deep forests or the unyielding power of mammoth falls as they rush and froth over enormous cliffs. 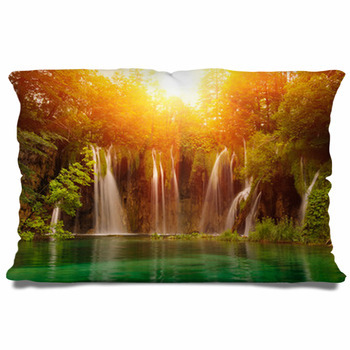 Some are shown under lovely pink sunsets pouring into sapphire seas, while others in dark emerald green forests hidden from the warm sunlight. 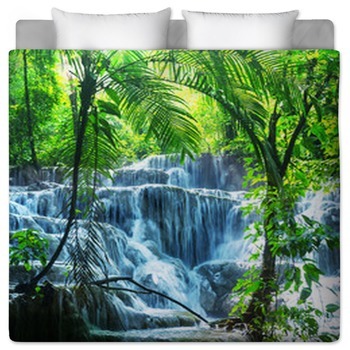 You can be instantly taken to Thailand, the Amazon or the Swiss Alps just by giving your home the beauty of our waterfall themed comforters, bed sheets and matching décor items. 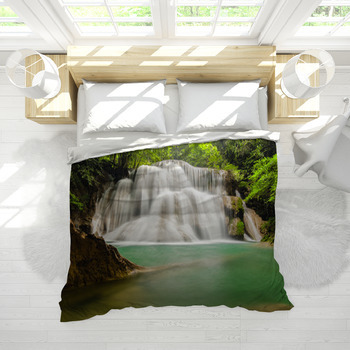 Don't be afraid to go chasing waterfalls with the brilliant imagery we've collected for your entire home. 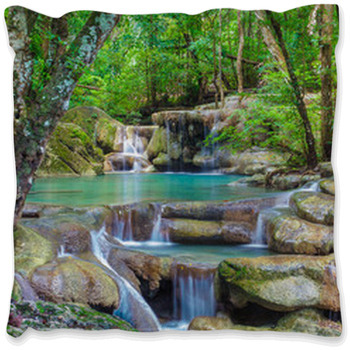 Waterfall inspired pillows, wall art and window curtains all bring their impressive loveliness into your home and complement each other perfectly, creating a professionally designed look with one-of-a-kind style. 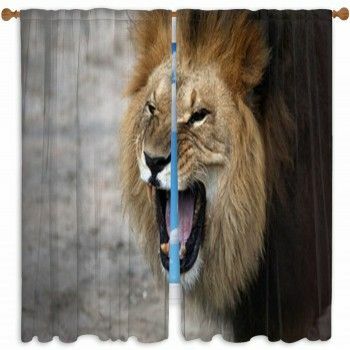 Add customized text to create something uniquely you or fashion a wonderful gift for family and friends. 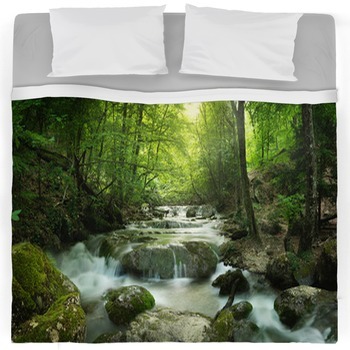 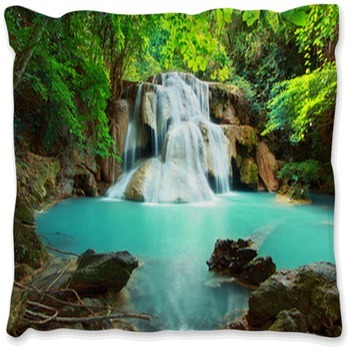 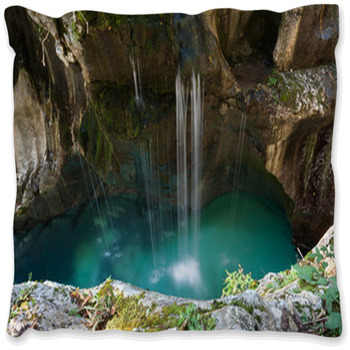 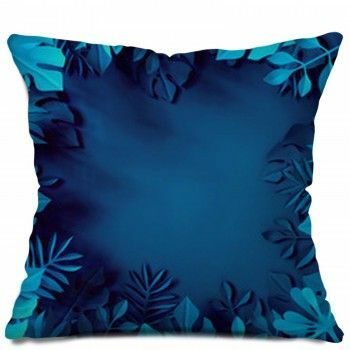 By personalizing your futon or duvet covers with your name or a special message, you'll have your very own waterfall paradise to grace your personalized home.